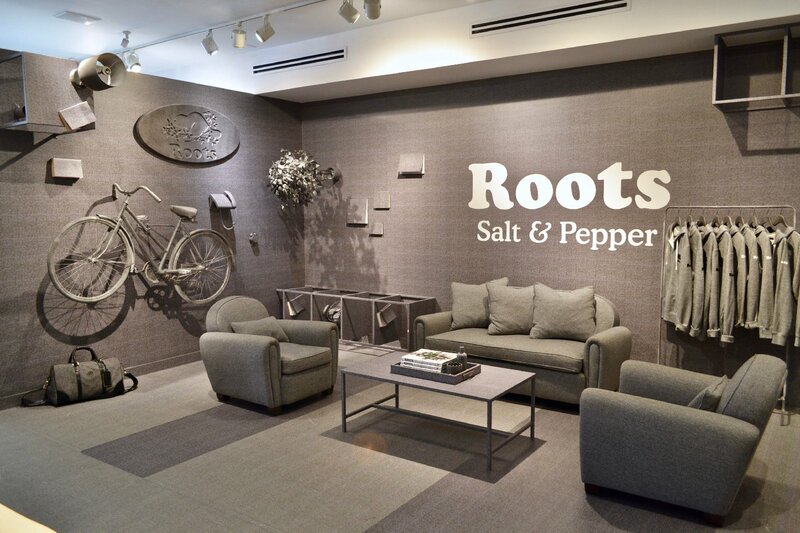 Get ready to flip for Roots’ new topsy turvy rooms. 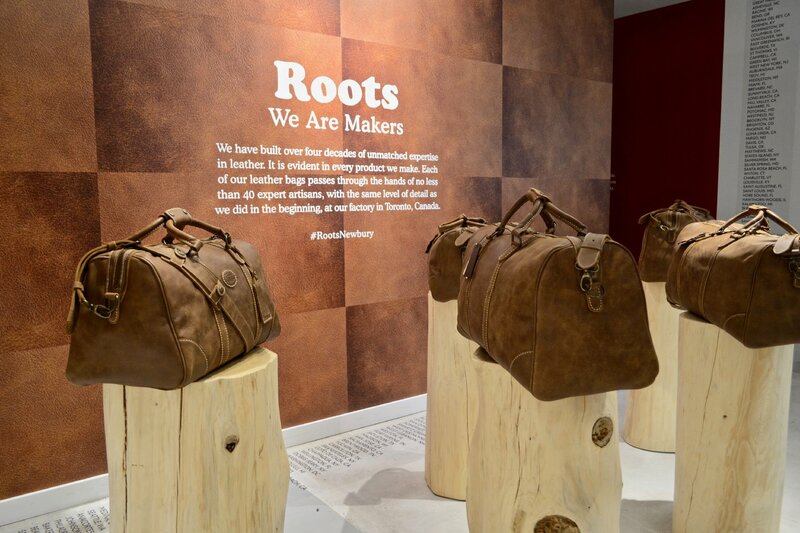 Last week Roots, the premium outdoor lifestyle brand, celebrated its 45th anniversary by unveiling updates to the Roots Legends Shop at 344 Newbury Street. 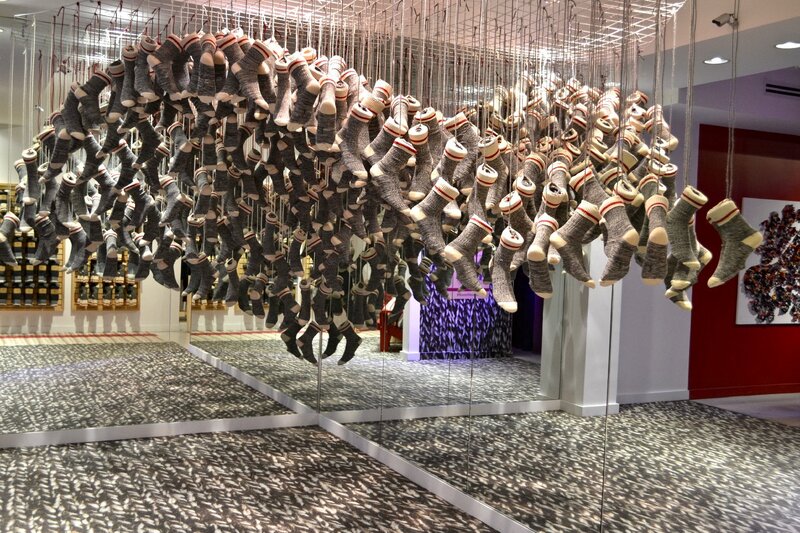 The brand plans to update the space every six to eight weeks to keep the vignettes fresh and seasonal. The Newbury location pays tribute to the distinct and unique flavor of Roots. 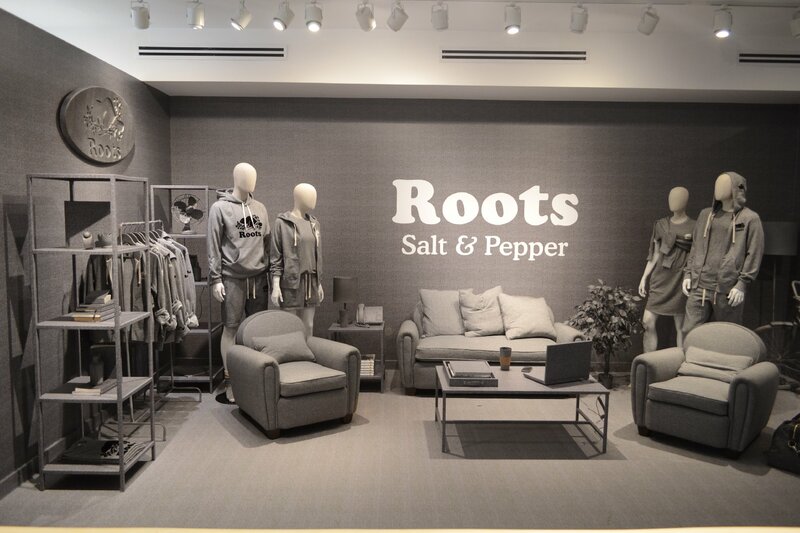 It supports the brand’s continued commitment to building retail hubs where consumers engage with the brand in unprecedented ways and can extend their experience by shopping in-store or online. 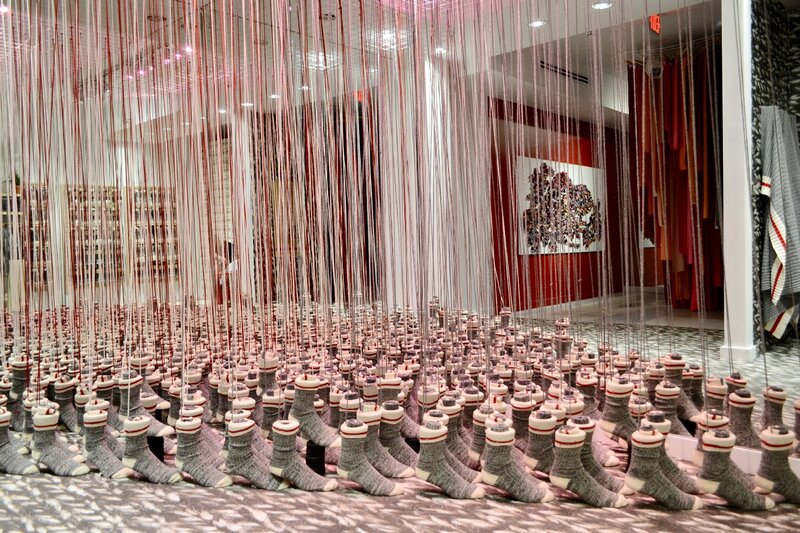 The updates include new installations in the Salt & Pepper room, a back to school focus for the handcrafted leather installment, and changes to the iconic cabin sock area. 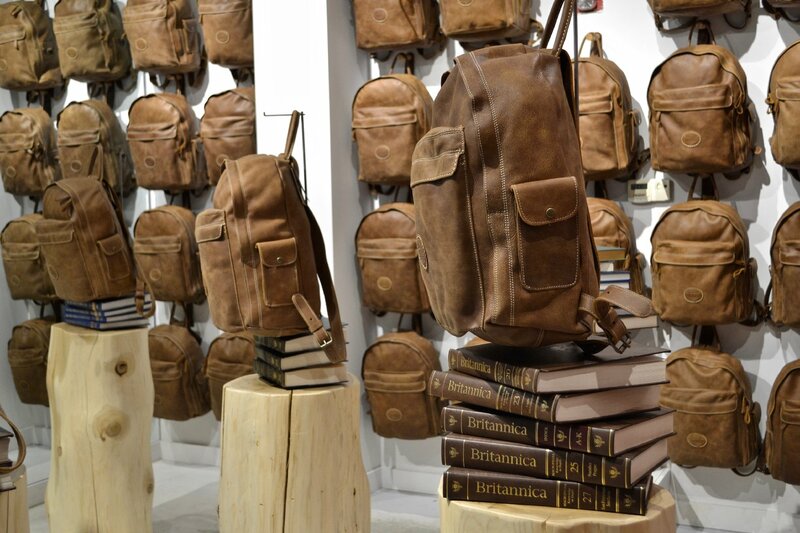 Whether your hitting the books hard this school year or traveling around town, the central pack tribe is a perfect, stylish solution for storing all of your things on the go. Smaller than your typical backpack, larger than your everyday tote, for those in-between days of needing just a little bit more room while staying hands free. Designed and handcrafted in Canada, two side slip pockets with flaps and snap closures Interior laptop slip pocket. Just hanging around. Nothing is better than kickin’ it in a pair of iconic Roots Cabin Socks. The soft cotton blend, classic cabin stripe socks are a game changer in the colder weather. room transformations and be sure to follow us on Instagram @avantagenewbury for more updates on Roots and all things Newbury Street.